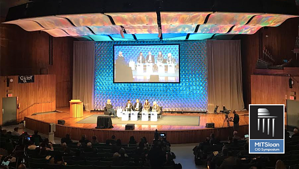 Recently, hundreds of CIOs gathered at MIT for the annual MIT CIO Symposium in Boston. Organizers selected Alpha Software to appear as one of 10 invite-only vendors in the Innovation Showcase at the event. There are many lessons for CIOs who were unable to attend this year's event. Mobile apps are expensive to produce – Many CIOs spoke about spending hundreds of thousands to produce one or two apps. They are looking for new technologies, in many cases Rapid Mobile App Development, to cut the costs and speed the process. There are not enough skilled mobile app developers on staff to get business apps built – CIOs are incurring significant costs to outsource the development of mobile aps because they don’t have the talent required in-house. They must uncover how to do more with the team they already have. Data integration remains one of the biggest challenges in building mobile apps. 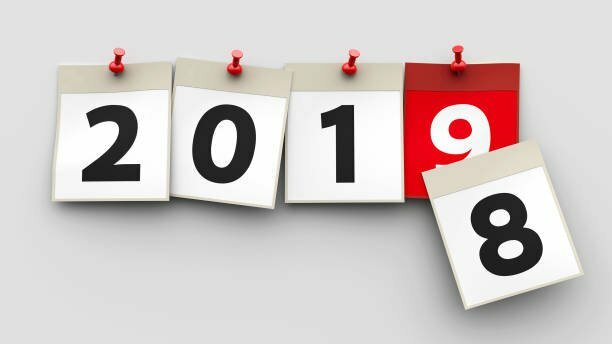 Several CIOs spoke about the unique needs of having to integrate data from newly acquisitioned companies into new or existing business apps. Business groups are demanding to – and CIOs are looking to - empower more line of business (LOB) users to develop mobile apps. By enabling domain experts in the LOB to build mobile apps, IT can focus on higher-value efforts like data governance and integration or security. Getting a handle on how artificial intelligence will or should impact their organization is a key priority for many CIOs. At Alpha Software, these are the types of challenges we help CIOs and IT teams solve every day. We cut development costs, speed app development and empower a wider range of employees to build mobile apps with Alpha Anywhere. Our standard-based, open architecture is built to ease data integration for companies and to leverage new technologies like artificial intelligence APIs. 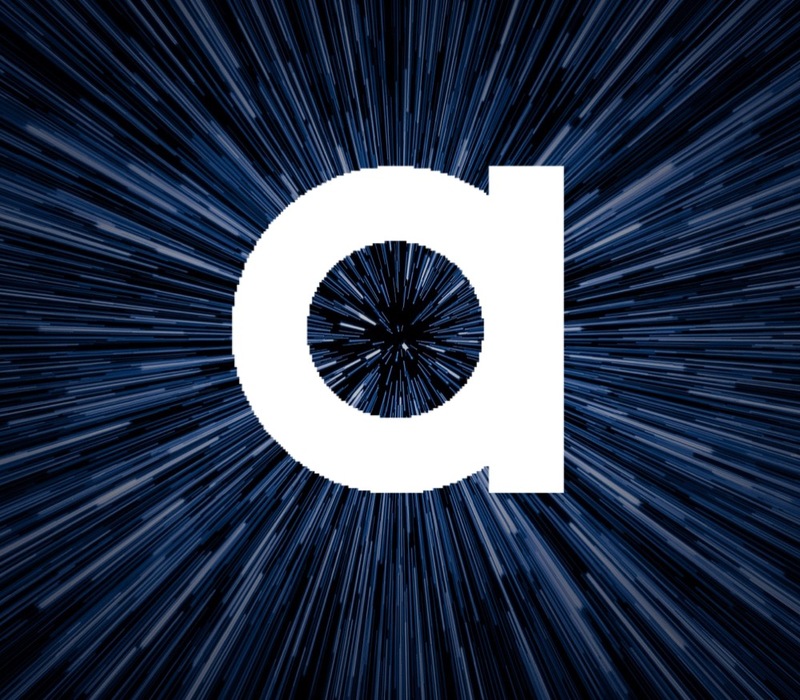 Alpha Anywhere is helping CIOs cut development costs, speed app development and empower a wider range of employees to build mobile apps. In addition, Alpha Anywhere's standard-based, open architecture eases data integration and enables companies to leverage new technologies like artificial intelligence APIs. Digital business IT leaders go all in on IT culture change - Savvy IT organizations are re-engineering to the core and shaking things up. They are putting different viewpoints into the mix and pairing young developers with senior executives to problem solve. 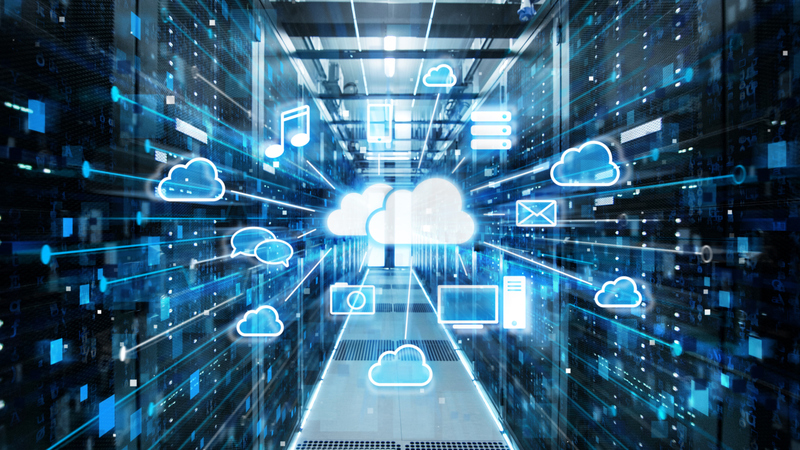 The IT organization as you knew it is morphing quickly - Rich data sets and powerful analysis tools are changing how the IT organization behaves. In the future, teams will increasingly be self-forming, focused on particular business problems, cross-functional, and augmented by non-employees. Robots won’t steal all human jobs in the age of artificial intelligence, but big changes aren’t far off - Automation and AI are helping companies transform and many will eventually replace most job roles. Some of the most valued employees will be those that have analytics skills, storytelling ability and change management. CIOs can’t do cognitive technology themselves - CIOs were advised to become a cognitive company effectively by building an ecosystem of partners vs. trying to hire and train, or build the solutions themselves. It’s not how much you spend on digital transformation, it’s how you spend it - While CIOs are spending more on digital transformation, not all are able to confirm the results are paying off. Top performers tend to focus on customer-facing efforts, such as new products and services, customer experience or business operations. After a hack or breach, CIOs must provide CEOs with context - Experts advised CIOs and CISOs to clearly identify why the organization has been hacked so they can give senior leadership full context around the intent. Alpha Software is helping CIOs with many of the challenges around digital transformation and cognitive technology - through the creation of more sophisticated mobile and web apps. Read our free guide, “Build Killer Enterprise Apps: Creating Your Mobile Strategy and Selecting a Platform" or gain an understanding of how Alpha Software can help your organization.